Ok ladies, since my Apple Chips post was so popular, I thought I’d offer up another snack recipe that’s easy, healthy, and great to grab when you’re on the go! This recipe comes from my friend m4keshiftmichelle. If you haven’t already, check out her Youtube channel. 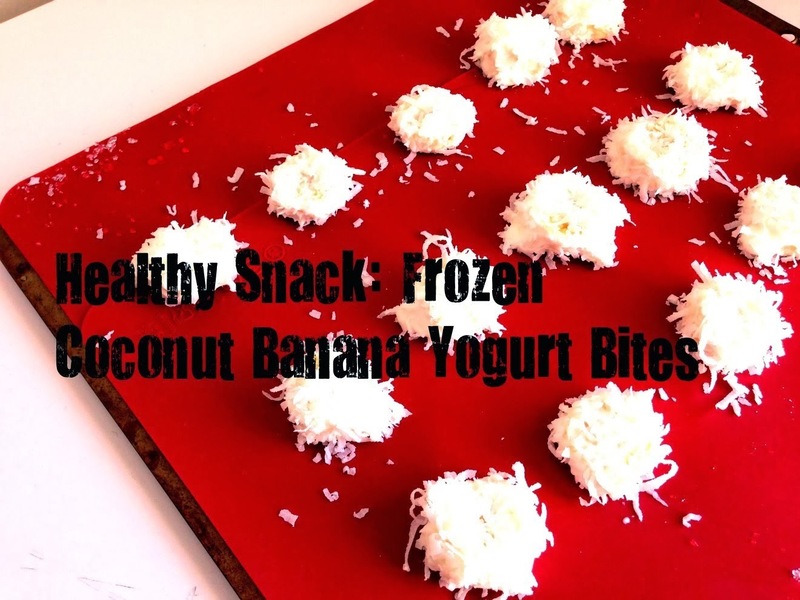 She has videos for a ton of fun DIY projects & has started featuring recipes!